I am your host NightFright A Big Welcome to my Horror Channel I am a content creator, I do movie Reviews, Poems , Trivia Questions or whatever gets into my little head lol I hope it will be enough to scare you . I have two talk shows that will creep you out and blow your minds, so sit back and enjoy, laugh or scream and like I say to all my Viewers " Stay Creepy." Horror Nation I am Great Friends with a TV Host & his name is Doctor San Guinary he has a show called Creature Feature you might like watching his show he has some amazing clips & he gets picked on a lot so sit back enjoy & "Stay Creepy." Horror Nation I have a bit of a problem with the top channels? In my opinion I wished that we would go by upload views & not channel views I put a lot of work in my videos & how channels don't have any uploads can be #1 This is the way it's set up!!!! & maybe Maklarr4000 can change it soon I would be very Happy at least we would have to earn the top spot. I now have 2 welcome to metajolt pictures & I also have a NightFright wall paper for your Iphone's if you wish to have one please let me know . This Is My Channel I am here 24/7 so please come pay me a visit anytime Thank You. I wish to Give a Big Thank You to Maklarr4000 for having a big part in this Web Site and Creating our features here.I know MetaJolt Will be a Big Success and more people will come here to share this Wonderful Web Site You All Stay Creepy and Have A Wonderful Day. Hey NightFright, I hope that you had an enjoyable Easter. I think that we have escaped from tinigossip's cruelness, she has moved over to that other site. Lol. This is a great relief as tinigossip is much too powerful a cruel girl for me to handle. 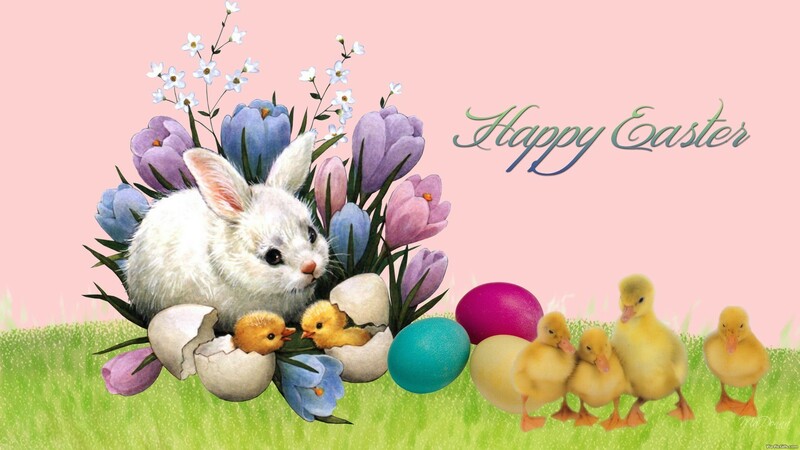 Thank you for the Easter wishes. I hope you have a great week ahead! Lol, I suspect tinigossip will be ramping up her cruelness now. She's a phenomenally cruel girl. 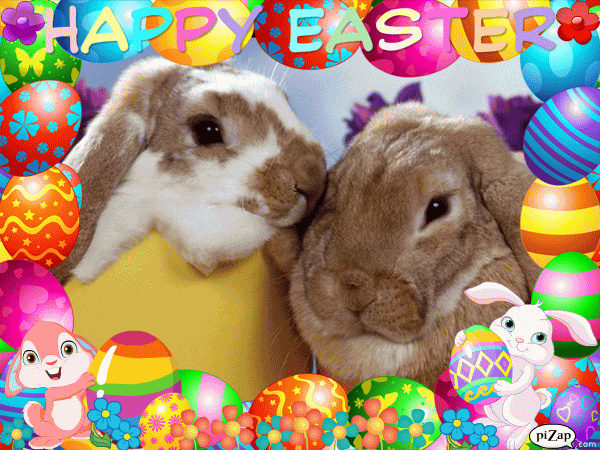 I hope you have a fantastic Easter.